We’ve always touted affiliate marketing as a low-cost way to get more sales. After all, the very nature of a commission structure means you only spend money when a sale is made. But sometimes, especially when you’re starting out, you might need to loosen your purse-strings to get some traction. Finding good affiliates, or any affiliates at all, can be tricky. It does take some time and patience to attract the right individuals to work with, and we’ve written about many ways previously. But if you have more money than time, then there are ways to intelligently spend your advertising dollars to shore up your affiliate network. Save time — As alluded to above, the biggest and best reason to run ads is that it has the potential of saving you a lot of time. The organic (ie. free) way entails you setting up a robust landing page to facilitate signups and spending time getting that page in front of the right eyeballs via social media posts, email blasts, blog posts, etc. All that takes time. On the other hand, buying traffic directly to that landing page can get you as much traffic overnight compared to the days or weeks or even months it might have taken without. No expertise required— Similarly, it can take a certain level of social media expertise to effectively draw in the Influencers that are so coveted these days. Do you know how to use Instagram and Facebook well enough to find these potential partners? (If you don’t, we’ve got guides for that! Facebook/ Instagram/ YouTube) If you can’t be bothered to spend loads of time on these platforms, then paid ads are an effective way around this lack of knowledge. Higher quality reps— If you run ads explicitly stating that your company is looking for affiliate marketers, then that’s who you will find: people already interested in doing affiliate marketing. And the ones clicking on ads for it will usually be more seasoned than the ones you may solicit elsewhere. While sure, all paid ads have a certain amount of bad traffic, but it’s likely you’ll connect with the people who are really serious about it. Ready to run some ads? Let’s check out the best places to spend your cash. We won’t bore you with a step-by-step guide to each of the following venues to spend your ad dollars, mostly because each of those guides would be volumes in of themselves. But in our experience with affiliate marketing, these are the best places to get a good bang for your advertising buck. The 800-pound gorilla in the advertising space. You won’t reach as many eyeballs anywhere else since Google owns over 90% market share for search. Don’t bother with Yahoo or Bing ads. Running on Google AdWords is all you need to reach almost everyone you’ll want to reach. Laser focus on the keywords people are searching for in your niche. A great way to find the queries already bringing traffic to your site is via Google Webmaster Tools. Then just add “affiliate” or “affiliate program” to those keywords. Don’t skimp on the landing page. Your AdWords ad will get them to your site, but your landing page still has to do the work of converting them. Present a clear offer, list your terms & conditions, and present the voice of your brand. Here’s a good example. Test both search and display ads. Many advertisers ignore display ads for bringing in low quality traffic, but in this instance, you want to reach bloggers. And bloggers spend time on other blogs, many of which run display ads. Don’t dismiss them out of hand. Also keep in mind that you can run YouTube ads via the Google Display Network. Especially with AdWords, volumes could be written on how to optimize your campaign. If you’ve never run ads before, there is a learning curve, but it’s a skill worth learning anyway for your business. Second to Google, Facebook’s ad network is probably one of the best places to spend your ad budget to find affiliates. Because so many Influencers use Facebook to promote their life, you can be sure that many quality potential affiliates can be reached in this way. Demographics are your friend. Facebook ads let you narrow down to exactly the types of people you want to reach. If you’re in fitness, for example, your ads can target people interested in that area. Find your niche and ideal persona to save on ad spend. The “Boost a Post” option is an easy way to get started. Simply create a Facebook post pointing to your affiliate signup page, and “boost” it with some cash. You’ll have to fill in some information to create the ad, but it’ll go quickly. Check out the Facebook Groups that exist in your niche to find out more demographic information that you can leverage when you’re targeting your ads. It’ll take a lot of the guesswork out of who you’re trying to reach. 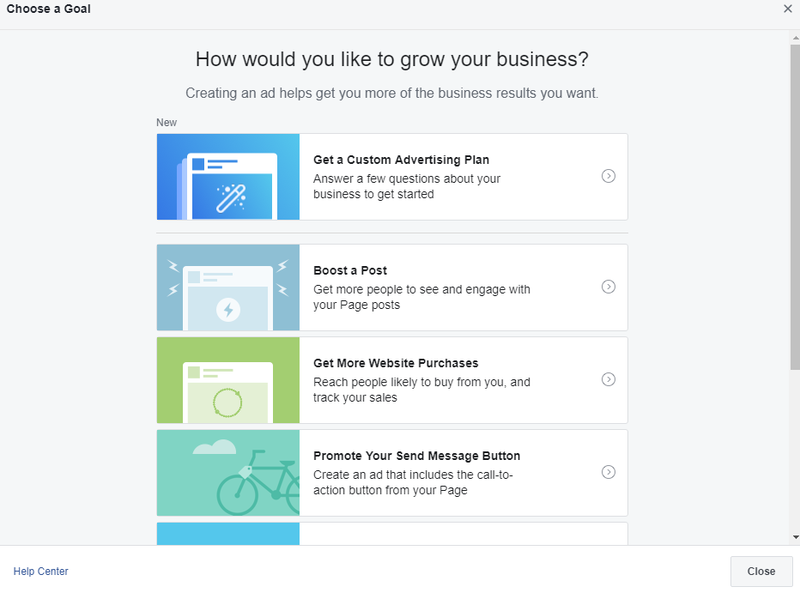 For more information, check out our Facebook Guide’s section on paid ads. Go to where the affiliates are. Literally. There are many affiliate conferences around the nation that you can advertise at in a variety of ways. Run a booth, become a speaker, pass out pamphlets on the show floor, or sponsor the taco truck outside. Here is a good list of the top affiliate marketing conferences in the world. If you’re nearby, definitely check one out to see if they might be worth your ad dollars. Obviously, spending money at these events can get astronomical, which is why we suggest you simply attend one first to make an assessment. While you can’t advertise to groups on Facebook, you can on LinkedIn. This option, as well as the fact that LinkedIn is home to so many professionals online, can be a great asset to finding dedicated Influencers and affiliate marketers. It’s likely that if you have a LinkedIn account, you already have a free $50 credit to test out ads (they’re relentless with those emails). Do your research, target some groups in your niche, and see if you can connect with the right people who would sign up for your program. Like Facebook, you can promote a post you’ve already put on your feed. LinkedIn ads are fairly expensive. CPCs average around $6, according to research by AdStage. This is why it’s lower on our list, but LinkedIn has a good reputation for quality traffic. Their lead generation ads can go straight to a lead form right on LinkedIn, so your audience doesn’t have to leave the site at all. While your personal landing page is better, this can work if you’re in a time crunch. Affiliate marketers are often freelancers who work from home, and many of them subscribe to forums that cater to their work lifestyle. Forums such as Work Remotely From Home and Work At Home Moms (and there are plenty others) will let you run paid ads. Similarly, freelance-specific job boards like UpWork can get your job listing in front of eager writers. You’ll notice that Twitter and Instagram ads are conspicuously missing. In our experience, it almost always makes more sense to cultivate great content on these platforms, for free, instead of paying money to run ads on them. Your results may differ, but we’ve never found ads on these platforms to convert for a reasonable price. You’ll want to create social media content on them anyway, so skip the paid ads here and work on that good content instead. But the landing pages are really where the content matters to lead potential affiliates into signing up. Paid ads can become costly in a hurry. 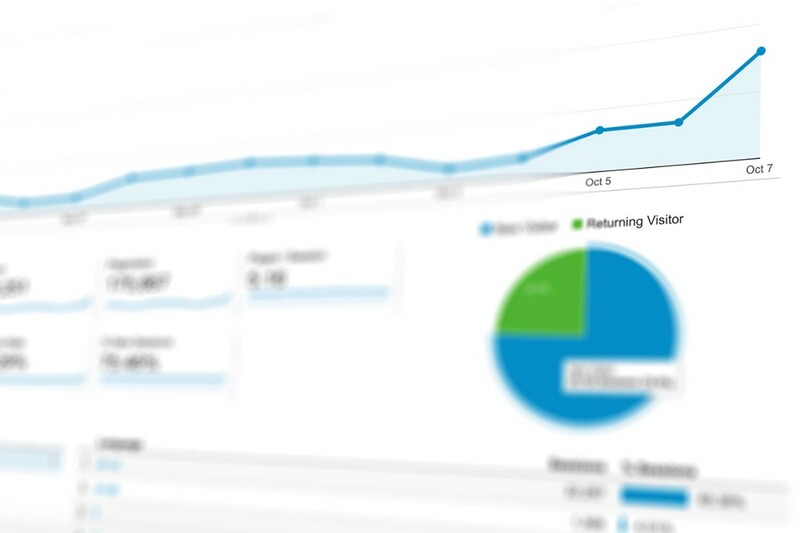 Just like tracking your affiliate marketing KPIs, you have to track your metrics to make sure that your costs are offset by the affiliates, and eventual affiliate sales, you’re reaping. Since seeing revenue will take a while after finding these affiliates, have a CPA in mind that you’re comfortable with. For example, say you expect the LTV of an eventual affiliate (over a year) to be about $1,000. Disregarding overhead, that means you can spend that much as your CPA to break even. While obviously you’d want that to be a lot less, it’ll help keep things in perspective as you’re running your paid ads. If you have the time (or lack the budget) finding affiliate reps just takes some time and effort; but if you’d rather pay for a quick boost in candidates, paid ads can be a great way to get a jump. Let us know what works for you!